The Physiological Society in the UK is launching a free, three-week online course ‘Physiology: the Science of Life’. It is designed to increase understanding of the discipline and give an insight into how our bodies work. The course is ideal for high school and university students to boost their life science knowledge and explore exciting career opportunities. It’s also ideal for anyone looking to refresh their knowledge of science, and learn about cutting edge research. How do people take part? 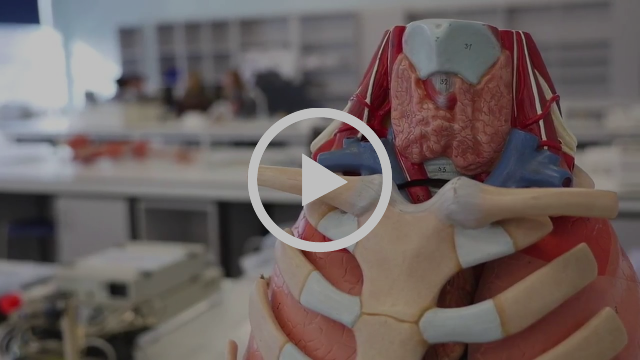 Looking for that extra edge for your #physiology degree? Check out this free online course! Curious about career options after a human biology degree at uni? Check out our free online course! Want a refresher on physiology or human biology? Take part in this free online course.